Contains more than 400 waterfalls and many of the best swimming holes in New England. Whether hiking, fishing, skiing, or kayaking, Greg Parsons and Kate Watson have enjoyed experiencing water in all its various forms. But the form that has continuously fascinated them is the rarest and most beautiful one water can take: the waterfall. Full of allure and majesty, waterfalls are dramatic demonstrations of how the landscape changes over time. 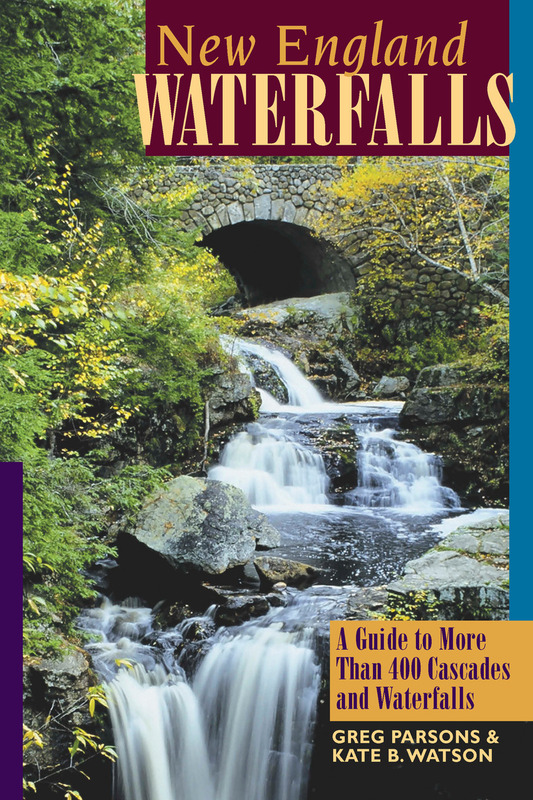 This greatly expanded edition describes more than 200 new waterfalls and provides extensive trail and road updates. Waterfalls throughout each of the New England states are described according to type, height, trail length and difficulty, water source, and the ideal seasons to visit. They are also rated for their inherent beauty so you can decide how best to spend your time. Chapters are organized by state, and each includes a map to help you easily identify other waterfalls nearby. With special appendixes of the best swimming holes, multi-waterfall day trips, and long-distance waterfall hikes, New England Waterfalls delivers a wealth of information for seekers of these regional treasures. Greg Parsons is a native New Englander who has been discovering new waterfalls and updating this guide for 15 years. He lives north of Boston, MA. Kate Watson lives in the White Mountains of New Hampshire and has been exploring the waterfalls of New England for 15 years.